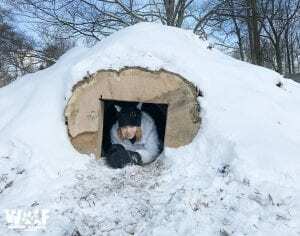 A big howl for Eleanor Wilhelm age 9 of Somers, NY for Advocating on behalf of wolves with the images she created! 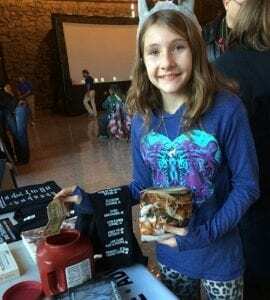 Brianna Edwards, age 10, is our youngest wolf activist. 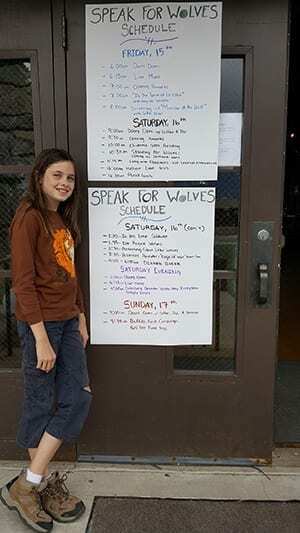 Brianna has given wolf education programs for her 2nd, 3rd and 4th grade classes and spoke on behalf of Mexican wolves at the 2016 Speak for Wolves event. Hi, my name is Brianna Edwards, and I am 10. Today I am writing to you about the Mexican gray wolves. They are an important species of our ecosystem, and I believe they should be here for many reasons. I was devastated when my mom told e about how two adult wolves were killed by U.S. Fish and Wildlife from their dart guns. I am saddened that the wolf population has grown but declined quickly. The wolves deserve none of this. They may take a calf or two if they are desperate, or if the ranchers are not protecting their herd. But it’s not all true. The wolves take the weak, sick or elderly from the herd, which makes the herd healthier. But ranchers claim they make it worse. 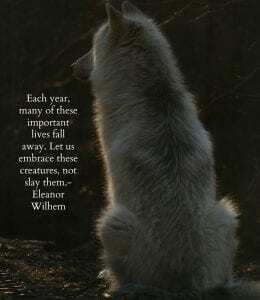 Our wolves are important to our ecosystem. Without them the elk will start grazing on grass and eat newly growing trees, which causes them to not grow when they should. 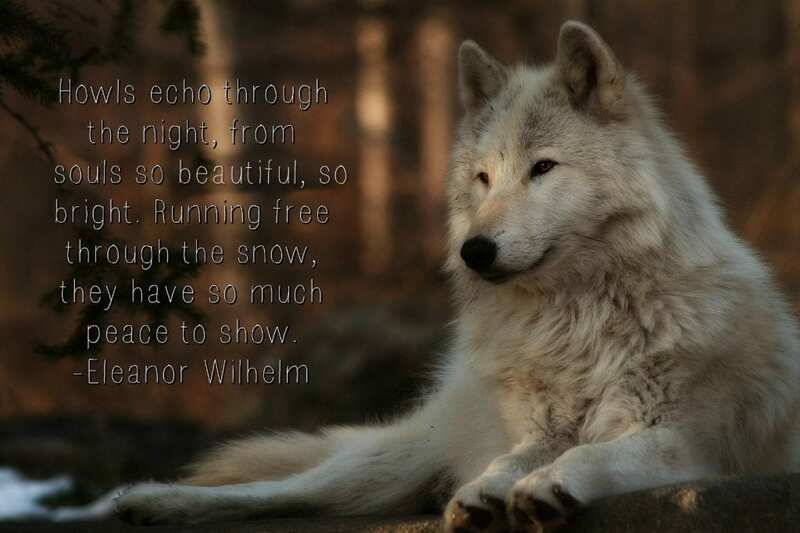 When wolves come they will scare the elk and deer and the animals will soon have trees and grass again. 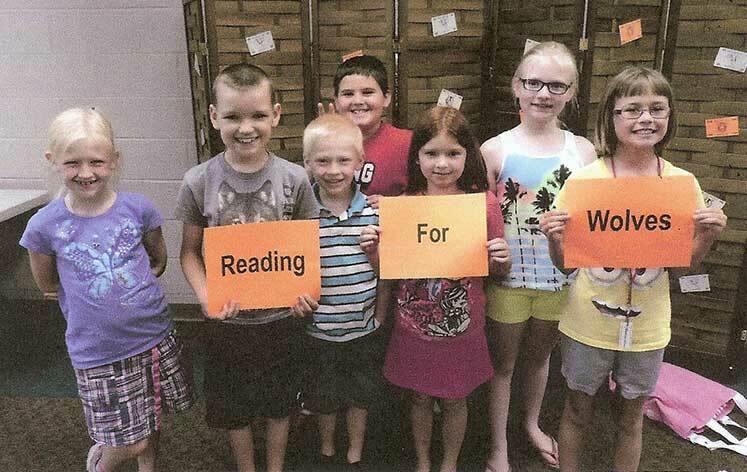 During the summer of 2016, Lynn Savial, Youth Services Coordinator at Wayne Public Library, Wayne, Ohio, encouraged children to read and learn about wild animals. Children in 1st-5th grades participated and chose which organizations they wanted to support. The more pages the children read, the more money Lynn donated. 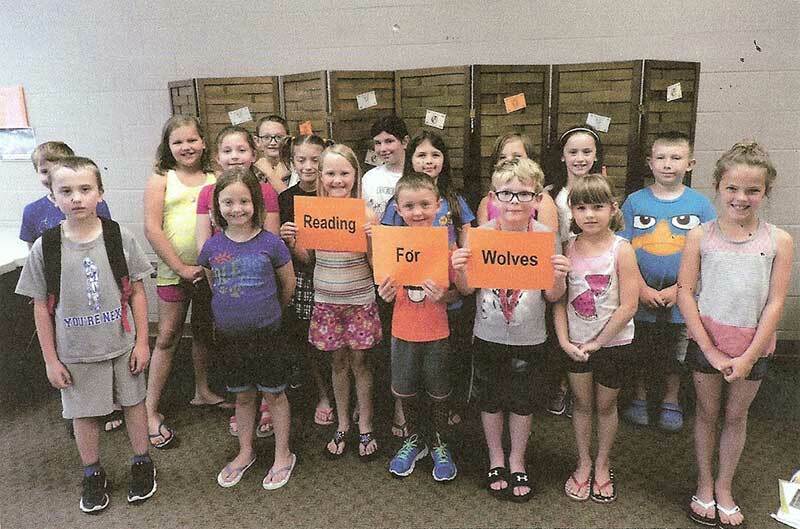 Lynn wrote, “There are a lot of wolf lovers here in Ohio and almost half of our kids chose to read for wolves.” Here are their photos. Thanks to Lynn for her most generous donation and thank you to the children who used their summer vacation to learn about wolves and will now advocate on their behalf. The National Wolfwatcher Coalition was once again a proud sponsor of the 2016 Speak for Wolves event, held in West Yellowstone. Each year this event gets bigger and better. Madeline Convy just turned 11 years old (July 25) and will be entering the 6th grade at Bridges Charter School in Thousand Oaks, CA. Madeline was one of the speakers at the Speak for Wolves event where she spoke from her heart. She also made the itinerary posters for the event. Congratulations to Nhazheir Bradley, 14 years old, for his winning entry “I am Wolf”, in our first Youth Writing Contest! 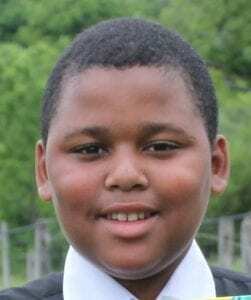 Nhazheir is a student at Green Chimneys School, Brewster, New York. Error: Error validating access token: Session has expired on Friday, 22-Mar-19 12:26:11 PDT. The current time is Sunday, 21-Apr-19 03:16:34 PDT.